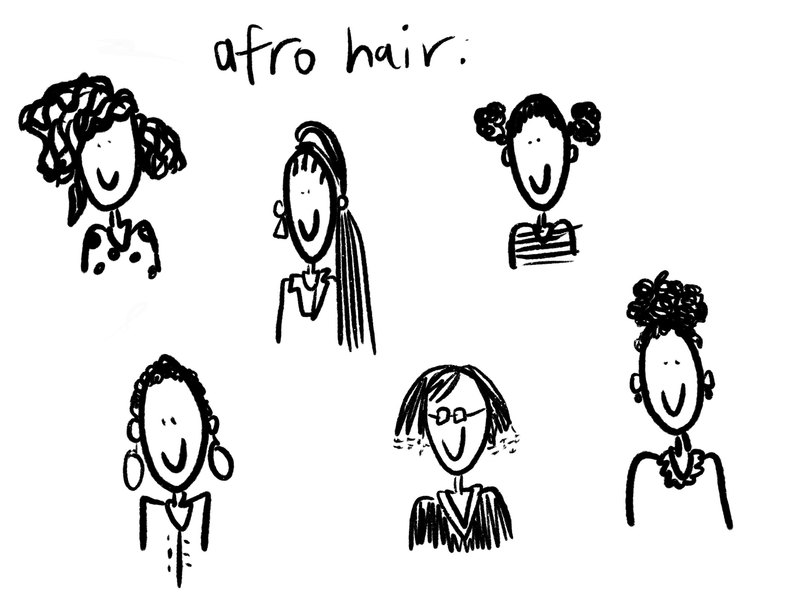 Hair is an important part of many Black people’s lives. From spending hours with mums, aunties and sisters on hair care, to being suspended from work, the army or school for your hairstyle, it is an often overlooked but intimate part of womxn’s day to day experiences. Read my interview about hair here on Broadly. 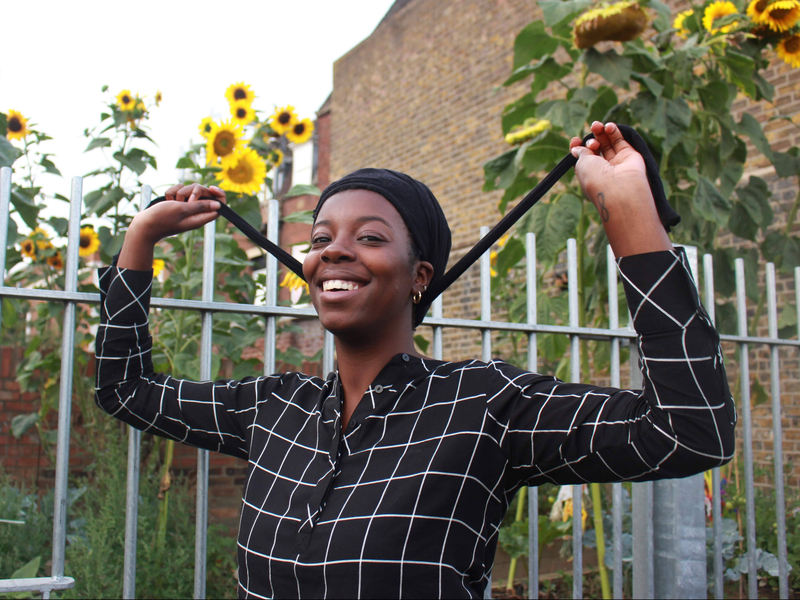 A photography exhibition exploring Black womxn, hair and identity, currently featured in Room to Breathe at the Migration Museum. Hand drawn postcards made to order. Hair has been a driving force for Black identity for centuries and has been used to express power and status; from African slaves purchasing blonde wigs upon freedom, to the potency of the Afro during the Civil Rights Movement. In the last few years in the UK, Black hair has experienced rising prominence in popular culture and the media. There are a plethora of articles about the “Natural Hair Revolution”, self-help guides for transitioning from straightened to natural hair, as well as exhibitions celebrating hair styles, Afro combs and Black hair salons. My MA Thesis in Cultural Heritage Studies at UCL explored the relationship people with African and/or Caribbean heritage in the UK have with their hair, and how it is linked to identity, femininity and family. I am creating an online archive to document the variety of every day experiences Black womxn face. Have your say here.